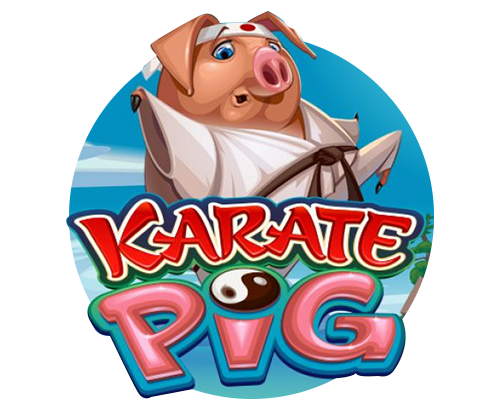 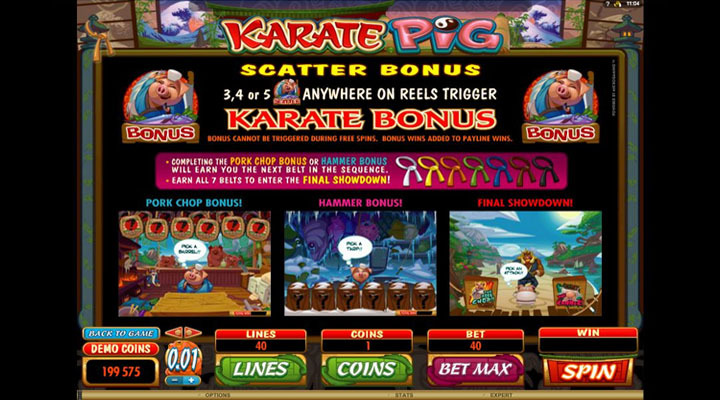 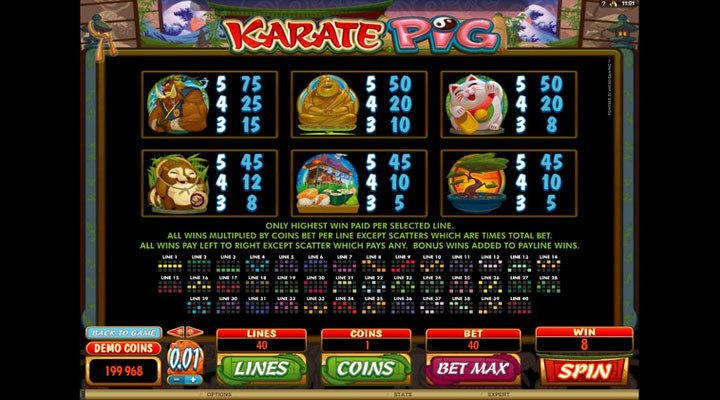 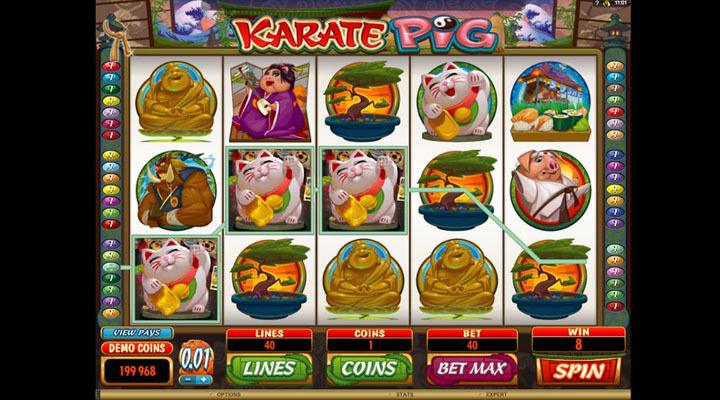 Microgaming features a Japanese pig in action through Karate Pig. 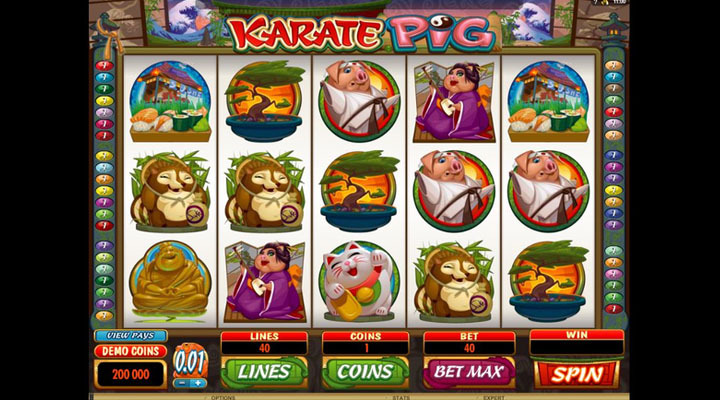 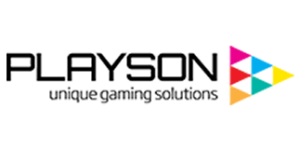 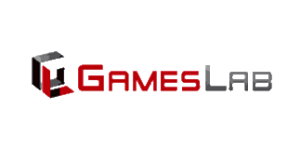 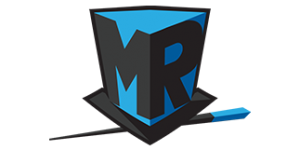 This 5×3-grid slot holds a grand prize of 80,000 coins. 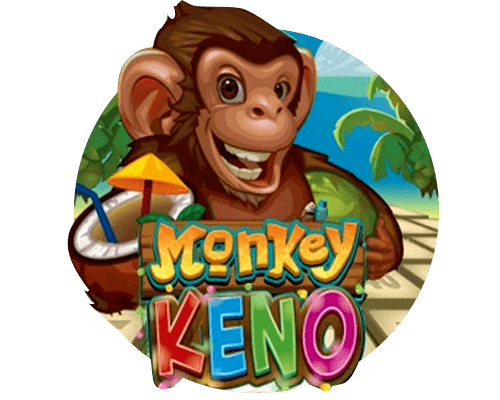 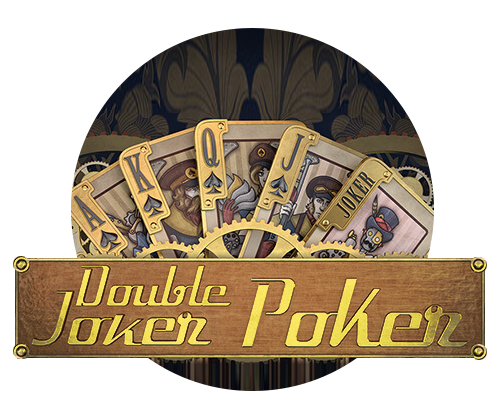 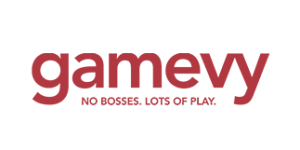 Play now for a chance to snag the jackpot or trigger the multi-level bonus feature as well as the Final Showdown Bonus just by spinning the reels.